Not gonna lie. It was a rough first day. Tinder in China is rough. 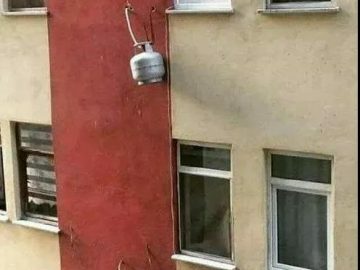 In China safety standards are optional.